Co-Founder and Chairman of the MahaBodh Foundation. 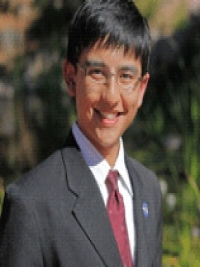 He is a Eugene McDermott Scholar at UT Dallas (USA), and is interested in pursuing a career in medicine and bioengineering. 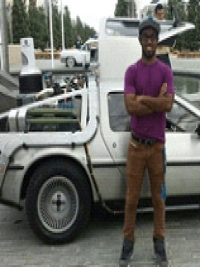 His interests include community service, video production, research and music. 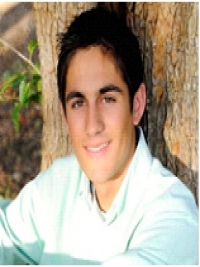 Tyler Criss is a founding member of the organization and is a Eugene McDermott Scholar at UT Dallas (USA) and is studying Biomedical Engineering. He is an active Rotarian and loves sports. 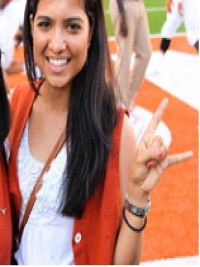 Gunjan is a Biology student at University of Texas at Austin and is planning to pursue a career in Medicine. She is actively involved in many service and development groups such as Texas Orange Jackets and Biomedical Engineering Society. A mechanical engineering student at UT Dallas, Rafid hopes to use engineering for the betterment of the society and to help design education. 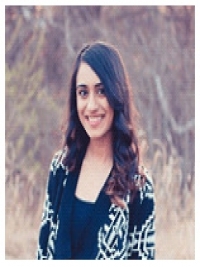 A student at University of Texas at Dallas, Farwa is an active member of her student and religious communities. 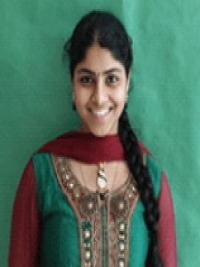 A Biotechnologist by education, Rishika Verma has dedicated herself to better the society through education. Not only is she a founding member of this organization, but also plays a great role as the Vice Chair Person and managing ground operations of the organizations. 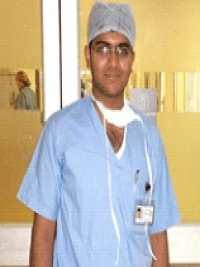 A medical student from Gandhi Medical College, Abhilash has committed his life for the service and well being of others. 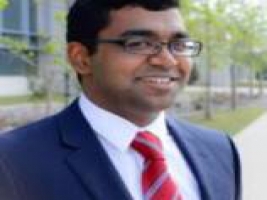 He is a founding member of the organization and is also responsible for the accounts as the Treasurer. 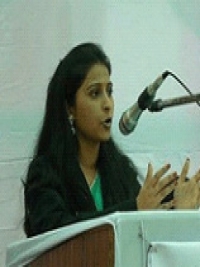 A Doctor and Public Health Expert by profession, Dr. Priyanka Singh is the Director of the MahaCURE program. 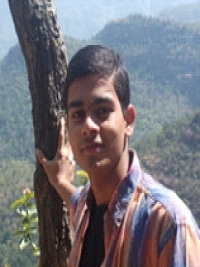 A medical student from Gandhi Medical College, Abhay is a founding member of the organization. 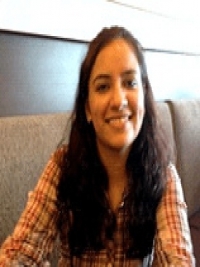 Suchita Verma is a medical student in India! 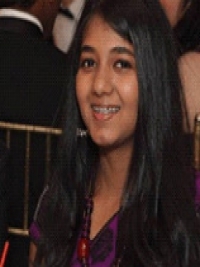 At age 12, and studying in grade 6, Reejul Raj is the youngest member of MahaBodh Foundation. 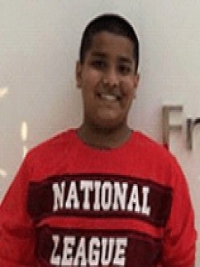 At school, he enjoys studying the sciences, and in his free time, he is an avid reader. 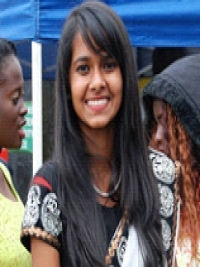 Azedah is a founding member of the organization and is a medical student at University of Bristol. 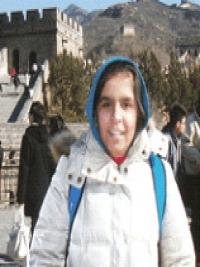 She has committed her self to the care and well being of others, and her dedication to MahaBodh Foundation is yet another reminder of that..
Sarada is a founding member of MahaBodh Foundation and currently studies at SciencesPo University in Paris. She is interested in working for the impoverished by improving their education and health care facilities. 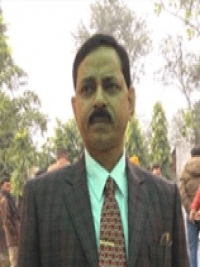 Dr. Binod Kumar Verma is a renown doctor and social worker of the Gaya region, and has dedicated himself to improving public knowledge of health and social issues to the local community. 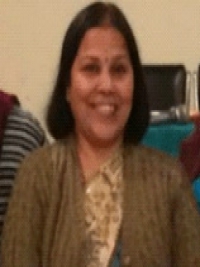 Dr. Verma also chairs the Buddha Health Education and Charitable Trust. 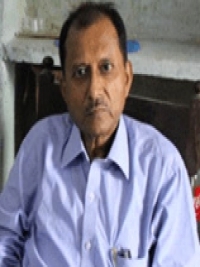 Dr. Prabodh Kumar Verma is a veteran social worker and Doctor who had dedicated himself to improving the lives and health of his community members. He regularly organizes health education and free checkup events in the Gaya and Guraru districts. Dr. Pramodh Kumar Verma is also an active volunteer at MahaBodh Foundation and helps us reach out to and serve rural areas with our preventive health camps and information sessions. Dr. Verma also provides social service through the Jeanamitabh Welfare Trust. 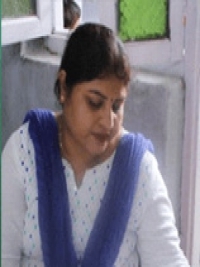 Dr. Poonam Sahay is a renowned gynecologist in the Gaya area who was also one of the forefront doctors involved in running the first adolescent health education program in Gaya. We are glad to have had her support in our efforts to promote adolescent health education .